RETAIL & CONDO RENTALS COMING SOON TO KING! KINGSTATION ESTATES HAS 12 LOTS REMAINING!! The desire to create not just homes of distinction, but stunning works of art is the driving force for the father & son partnership behind King Station. 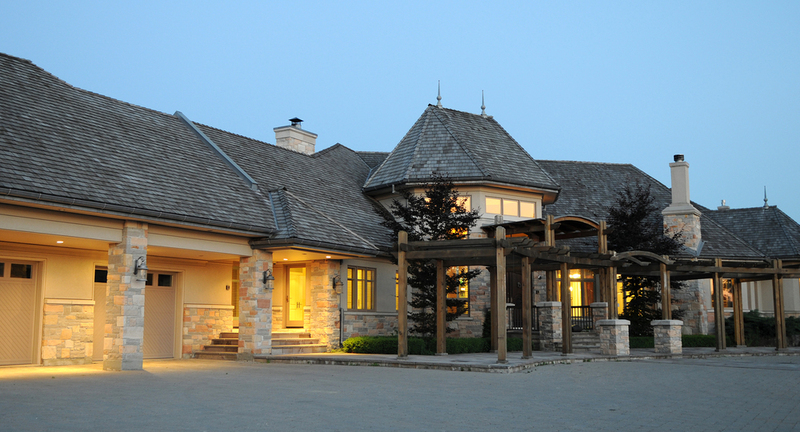 Since our inception we have committed to delivering a detail-rich, architecturally-unique exterior design, and quality construction that provides clients with a truly custom built dream home.